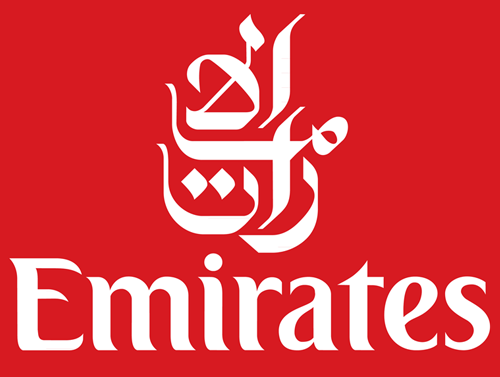 Dubai, Nov 9 : Emirates Airline, which normally makes the headlines for buying aircraft, has decided to build one and Saturday unveiled the light sport aircraft to the world. The two-seater RV 12 is six metres long and is the result of thousands of hours of dedication by a group of Emirates' engineering trainees, working in their spare time. Over a two-year period, the group of 40 trainees rose to the challenge of assembling 11,000 parts of the aircraft. "The trainees' first task was to unpack the crates, check the components against the inventory and create a storage system where items could be easily retrieved," Adel Al Redha, Emirates' executive vice-president and chief operations officer, said. The process started with the aircraft's tailfin and rudder. Along the way, the students learnt about the alignment of different sections, anti-corrosive treatments, painting, drilling, wiring, testing and approval processes. "The canopy and rear window proved to be a huge challenge as the thermoplastic glass had to be drilled without cracking. This required extreme patience and was fortunately completed without any mishaps," Al Redha said. The propeller-driven aircraft, weighing 335 kg and with a wingspan of 8.1 metres, is a far cry from its larger relatives in the Emirates' fleet. The RV 12 has a range of around 900 km, a top speed of 217 km per hour, and would just about make it to Doha in Qatar, Salalah in Oman or Riyadh Saudi Arabia. "Constructing this aircraft from scratch is a tremendous achievement for our trainees whose knowledge and hands-on technical experience have now been significantly enhanced," said Mr. Al Redha. The aircraft will be used to promote Emirates' national training programmes.